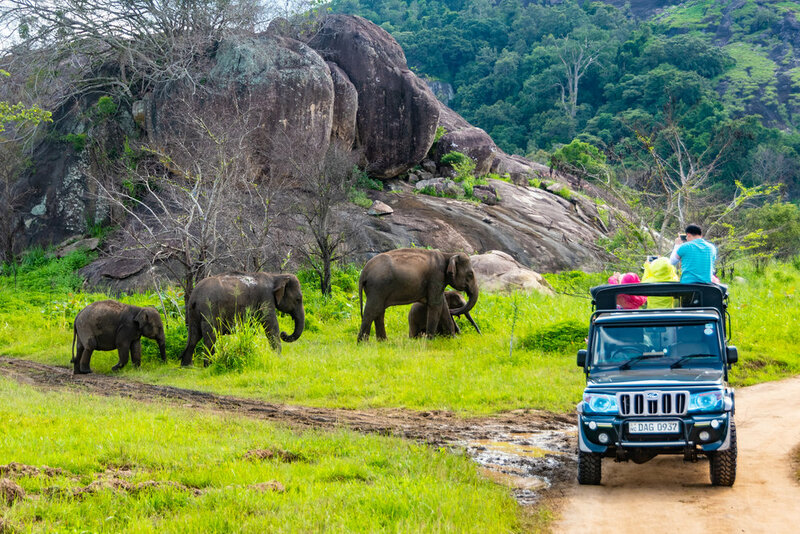 Tourism in Sri Lanka has been on the up since 2009 and while the north is still best avoided, the rest of the country welcomes visitors from the world. Forget its proximity to India: Sri Lanka is another experience altogether. 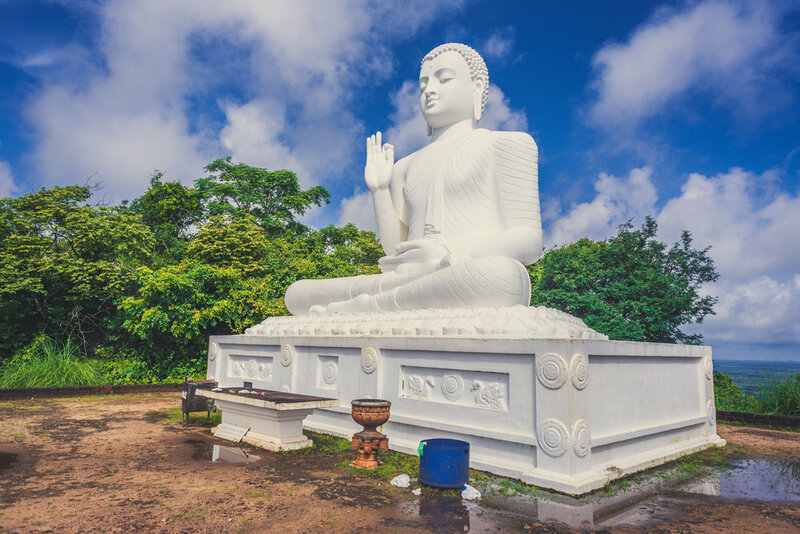 Home to blue whales and leatherback turtles; the supposed birthplace of Buddha; endless coastlines and the greenest tea country; and great, mostly vegetarian cuisine. Have you ever eaten a deep-fried dhal ball?